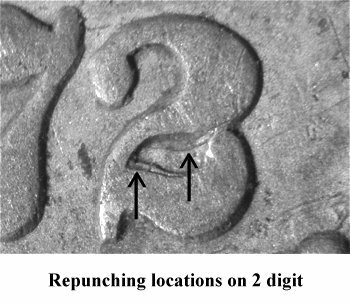 Comments: Two repunchings are visible between the lower base and upper loop of the 2 digit, while the other digits in the date show no signs of repunching. 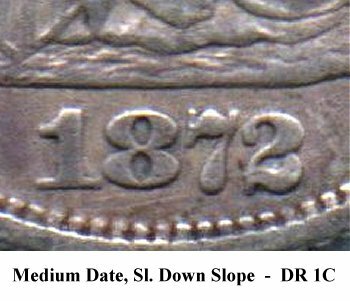 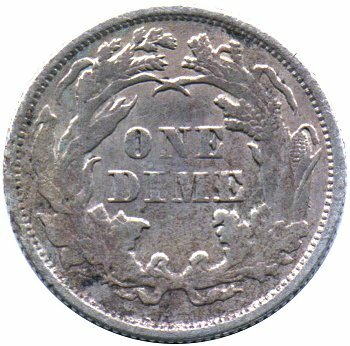 The DIM(E) on Reverse H is partially filled. 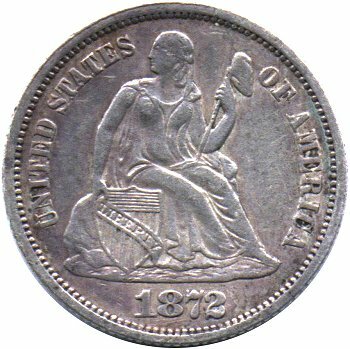 See the description for Variety 110 for a comparison of a normal and a partially filled E.